I don’t know about you but er umm I could REALLY use a break! I wanna know your name…honest! I’m so grateful to see all the new subscribers coming on board but I would love to learn more about you! 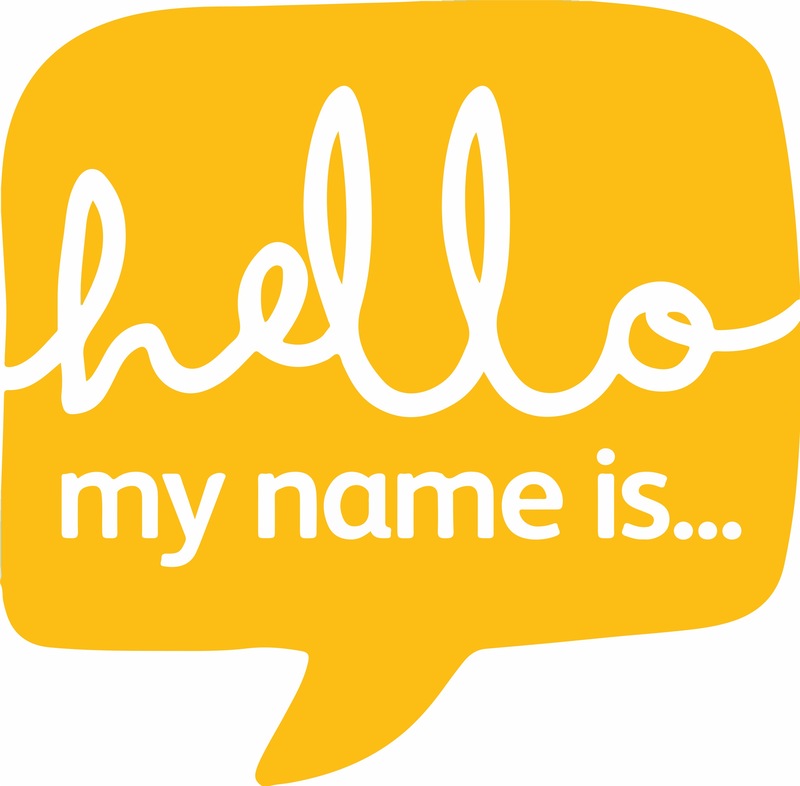 Be sure to introduce yourself including what country you’re blogging from & feel free to leave a link to one of your favorite posts on your blog! Oh & the All You Can Eat Guilt & Miraculously Calorie Free Selection of Your Favorite Foods & Drinks are right this way! P.S. All are welcome to this shade free zone, of course you can bring a friend!! I’m Ericka aka ‘e’ & I’m blogging from the U.S.A! I don’t have a favorite post so I’ll chose a post that I enjoyed writing because it was cathartic to write. Heyhey! I love weekday parties! I’m Kelley blogging from the USA!! Excuse me while i get another helping- can I get you a drink? Hi, my name is Kitt O’Malley. I blog from Mission Viejo, CA, USA. My focus is on mental health advocacy. Here is My Story. Thank you! Good morning! Love to meet you! Bring a friend & come on through! Hi! I’m Juana, from U.S.